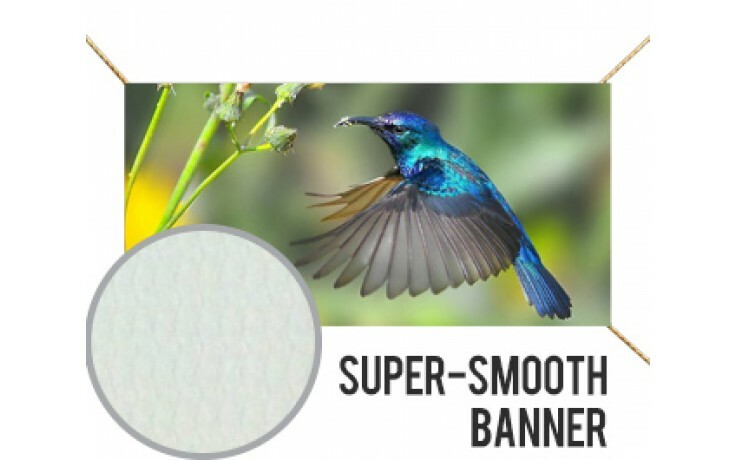 This Blockout Banner is an indoor doubleside printable supersmooth blockout banner. 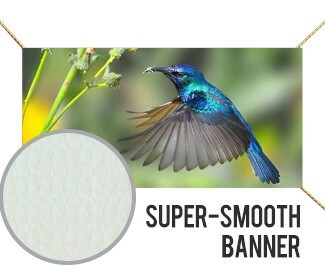 It is great for indoor banners and can also be used for roll up retractable stands or X stands. Available in 4/0 single side printed.